“Who would kill an animal and cut their leg joints after the horse is dead? Upper Coomera near the Queensland, Australia, Gold Coast, is 36 miles southeast of Brisbane. 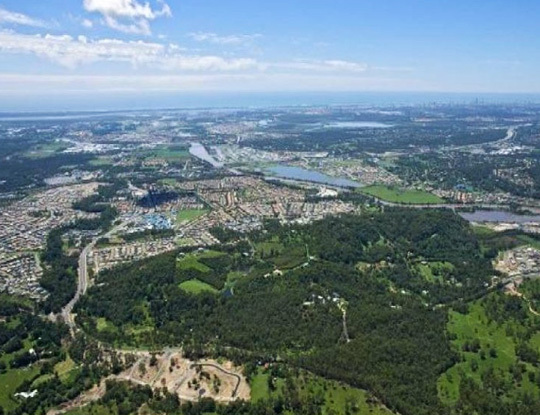 Aerial above the Gold Coast, Queensland, Australia, suburb of Upper Coomera, Wikipedia. September 30, 2016 Queensland, Australia - Upper Coomera, Queensland, is in Australia’s Gold Coast 36 miles southeast of Brisbane. On the evening of Thursday, August 8, 2016, around 7 PM in the suburbs of Upper Coomera, long-time horse breeder Carolyn Greer, 53, fed four of her horses that she had raised from birth.